Owing to a modern infrastructure quipped with advanced equipment; we have been able to offer best quality range of Temonat Capsule in the market. 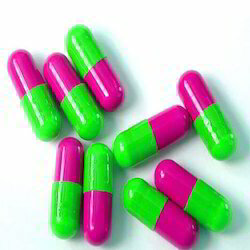 The offered capsules are available in various packaging options as per the precise demands of our precious clients. Further, these temonat capsules are used to treat specific types of cancer of the brain in adults. 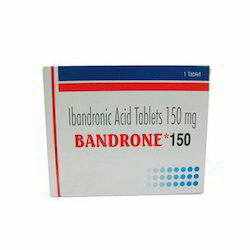 Bandrone is a prescription drug and should be used under proper medical guidance and advice. Do not share the medicine with others, since they may be suffering from a problem that is not effectively treated by this drug. Looking for Oncology Products ?